Oh Big 4, STOP IT! Mamma says for an EASY kid friendly break, go STRAIGHT to a Big 4. This one in particular is only a short drive from home for us Westies, and as per the MO of all Big 4's it is built for families and for FUN. 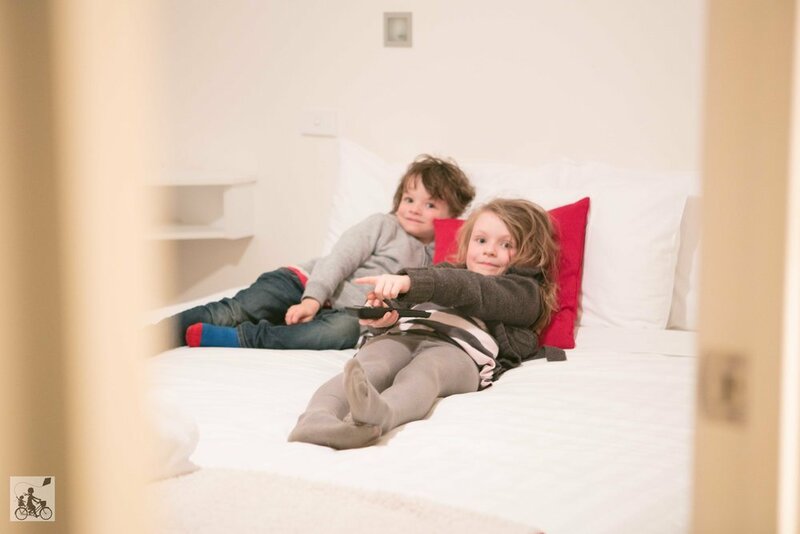 The cabins are as clean as a whistle, and have everything you need - the hosts are delightful and have had this business in the family for over 30 years! They are there to make sure you have a wonderful and easy stay. Of course there is a jumping pillow, playground, indoor toddler activity room and indoor games room plus a movie room, great toilet & laundry facilities, gigantor chess, quoits, those 'good for the quads' go karts, plus...OTHER KIDS, your little ones will be sure to make some instant-buddies. Mamma's fav? The indoor pool area. 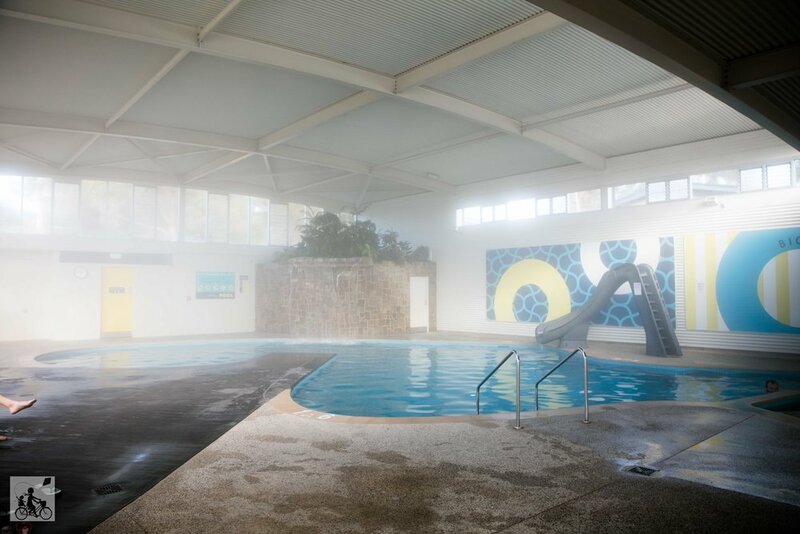 It's lovely, with a separate deep pool with waterfall and waterslide, a shallow section where the 5 and 7 yo's could easily play around in, plus the toddler pool with spray and splash features. The whole area was so warm and steamy it was hard to leave. 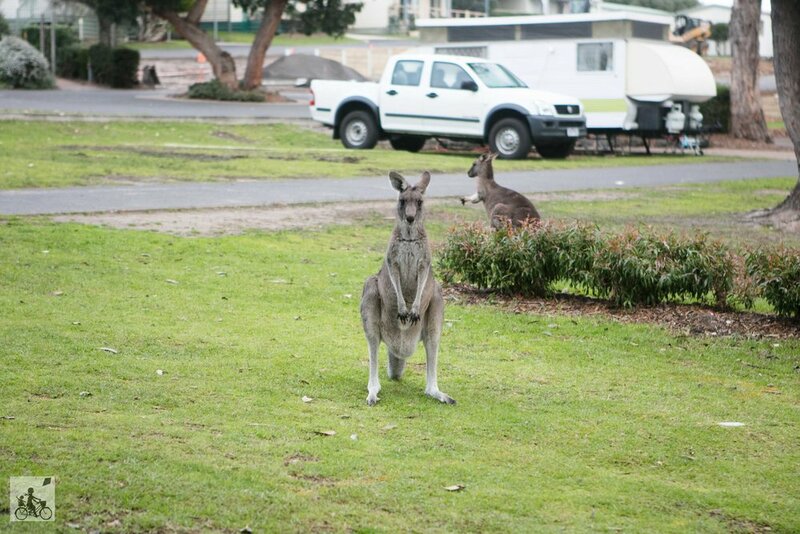 Mamma loves visits from the local wildlife too - galahs, cockatoos and some kangaroos - they come right up to the cabin! Take advantage of, and order the Friday night lasagnas and salad that will magically appear in your fridge - a sight for sore and hungry eyes upon arrival. You absolutely cannot run out of things to do in Anglesea and surrounds - Mamma visited (reviews coming soon) Inverlochy 'Pirate Ship' Playground in Coogoorah Park, Captain Moonlite (amazing food) at the Anglesea Surf Club, Aireys Inlet Pub and the Split Point Lighthouse just up the GOR. Be sure to have a paddle in a paddle bike or canoe on the Anglesea River and grab a bite at the Maids Pantry General Store or take a short drive to the Great Ocean Road Chocolaterie, plus so much more!